I feel like everyone I know is either pregnant or just had a baby. I love kids, but Andrew & I aren't at that time in our lives quite yet. I also know that there are a lot of people out in the world who desperately want to have babies & cannot. For a lot of people, pets are a great way to "parent" something. As of recently, I became a dog-mom... And honestly, being a dog-mom feels a lot like being a "regular mom." 1. Dog-moms feed their kids like clockwork. 2. Dog-moms wipe poop off of their kids' backsides if it means keeping them clean. 3. Dog-moms discipline their kids in a loving, but stern way. 4. Dog-moms play with their kids. 5. Dog-moms make their kids feel good (e.g. Rubbing their kid's belly). 6. Dog-moms protect their kids. 7. 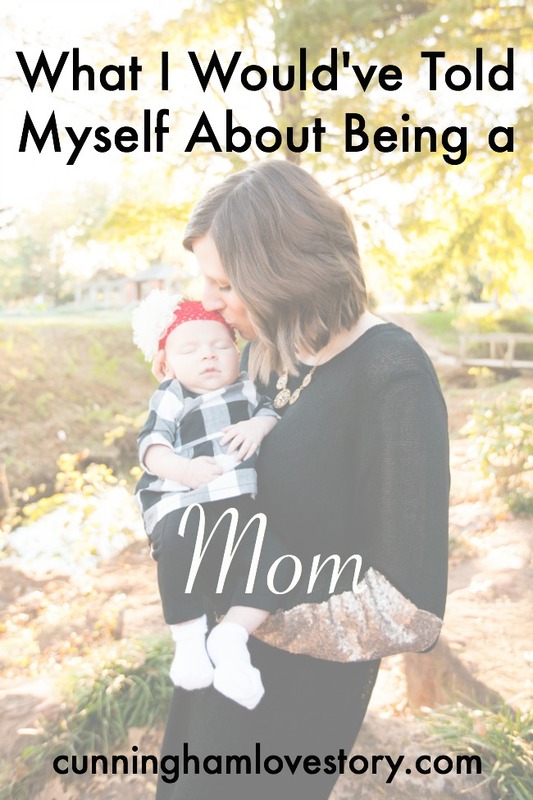 Dog-moms stand up for their kids (e.g. Don't wake my puppy up while he's sleeping!). 8. Dog-moms let their kids sleep in their room. 9. Dog-moms love their kids even when they hurt (bite) you. 10. Dog-moms think that their kids are the cutest. I love my puppy! 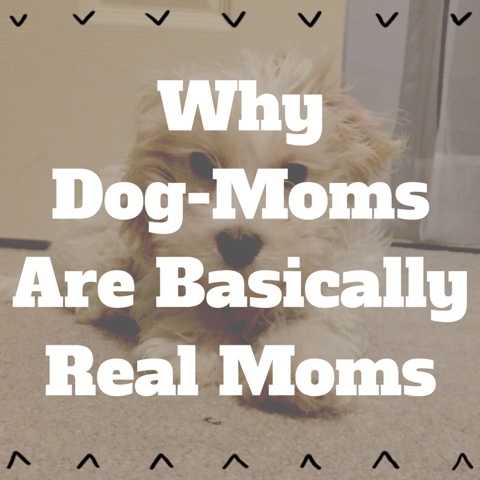 Do you think dog-moms & moms of humans have similarities as well?